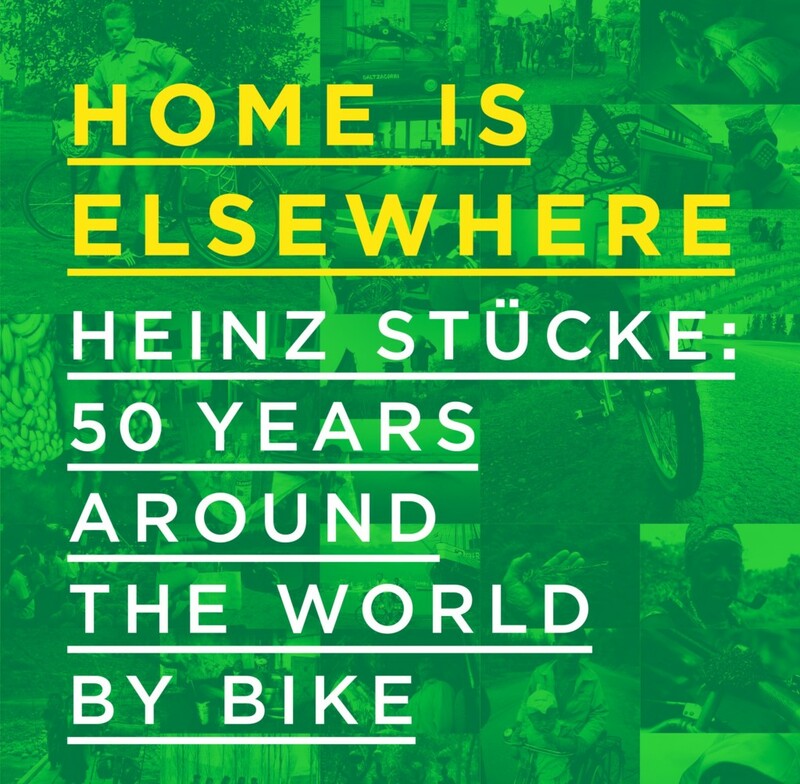 Heinz Stücke is back where he started: in Hövelhof, the German village he happily cycled away from half a century ago. He visited 196 countries, got through 21 passports, and ended up with a tidy number of 100,000 photos to sort out. He came across Pelé, got pocket money from Haile Selassie, and even slept under the arms of Christ the Redeemer. He cycled more than 648,000 kilometres, most of them on an ordinary gents’ bike, and several thousands on a Brompton folding bike. Heinz ‘wanted to see it all’. Dutch travel writer Eric van den Berg, who dug into his vast collection of journals, photos, postcards and notes. visited the now 75 year old cyclist to get an answer to that most pressing question: why? His philosophy of ‘home is elsewhere’ comes through in the daily routines, unexpected encounters and inevitable mishaps of a lifelong adventurist and Einzelgänger, and not least through the pictures Heinz took himself. Tag: Brompton kopen brompton amsterdam.